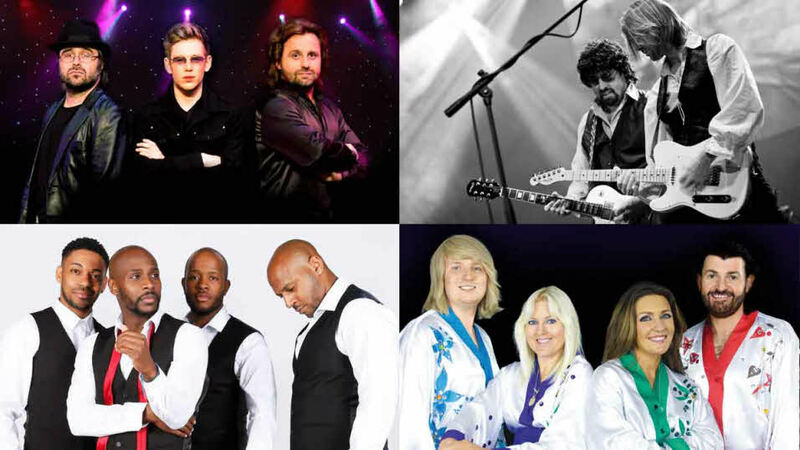 You will be spoiled for choice each night at The National in the SsangYong Entertainment Marquee with live performances showcasing the best of the 70s - the decade that brought us Abba, prog rock and much more! Enjoy the music that paved the way for genres to come at this year's National. Book your entertainment with your pitch or buy them separately from Club shop. Prepare to be amazed as the timeless repertoire of the Bee Gees is brought to life with such stunning authenticity. 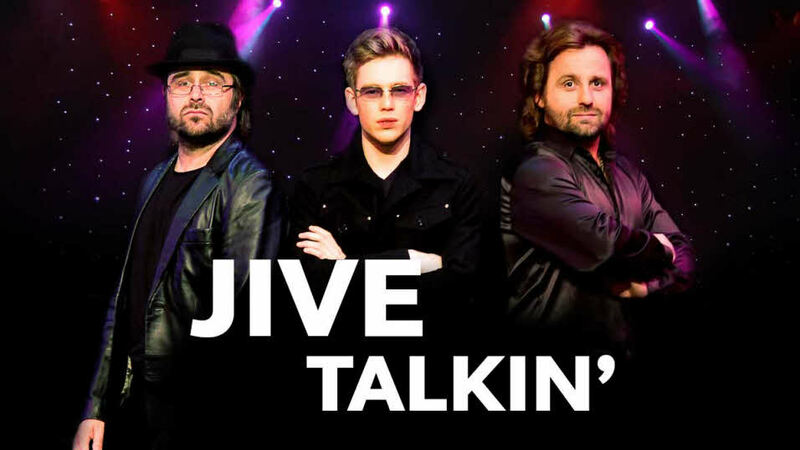 Jive Talkin’ deliver a powerhouse performance that is charged with emotion to produce a show unlike any other, to create a truly nostalgic journey through our most treasured musical memories. BOOK WITH PITCH or order your Jive Talkin' tickets individually. 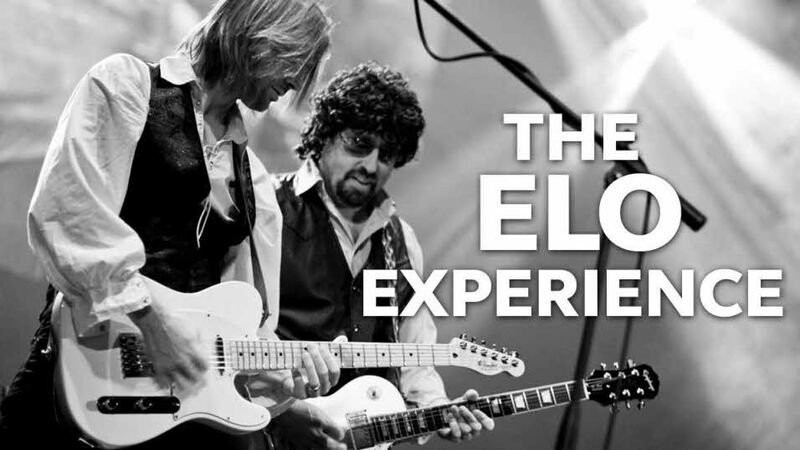 The ELO Experience will deliver their most memorable songs. Close your eyes and it’s hard to tell them apart from the original class act. Music can stir memories like no other, so whether they be bitter sweet, flashbacks to your youth, or just unadulterated madness, the ELO Experience brings it in the bucket load. BOOK WITH PITCH or order your ELO Experience tickets individually. Arrival will bring back your memories of the Abba era, with songs such as the Eurovision winner Waterloo through to the haunting sounds of Fernando. Dance to the toe-tapping favourites from the hit movie "Mamma Mia"; Dancing Queen, Take A Chance On Me and the ever popular Thank You For The Music. 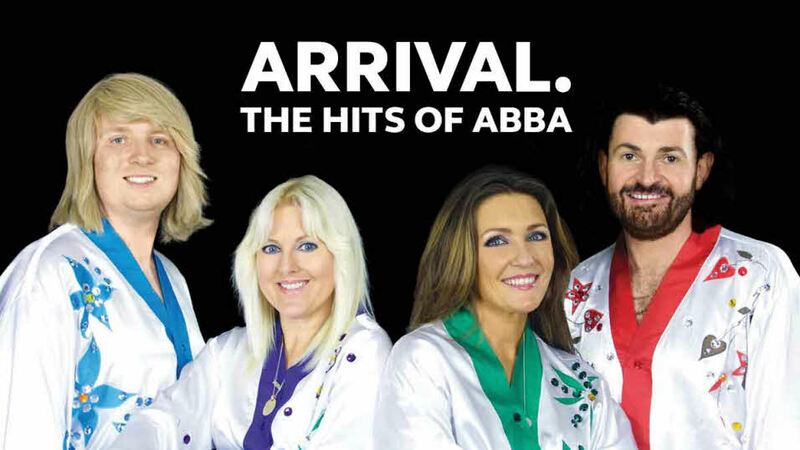 Due to limited availability, tickets can only be ordered for ABBA Arrival over the phone with a pitch booking. Please call 01342 336666. 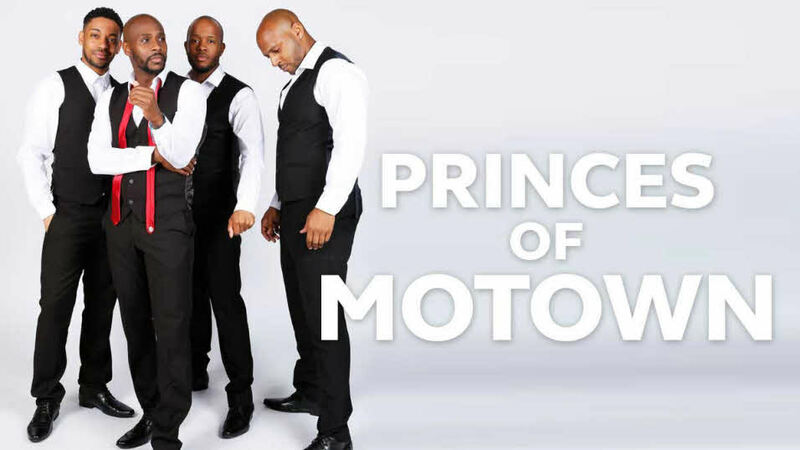 Princes of Motown brings the sound of a generation who broke through barriers to make history that is enjoyed by audiences of all ages, and from all parts of the world, with hits that will stand the test of time. BOOK WITH PITCH or order your Princes of Motown tickets individually. Tickets will be available to buy from the on-site Box Office. Subject to availability. Doors open from 7.30pm until late. Evening shows maybe subject to change. All show tickets are non-refundable. *Includes your pitch, one car, electric hook-up + two adults. Day and evening visitor tickets are also available, starting at £5 per adult. Can't make it for the whole weekend? Make a day of it and join us as a day visitor! Tickets are just £5 each for adults and children under 17 go free.